Rebuilding Together helps nonprofit housing organizations in need. They work hard to maintain their facilities in good condition, but their resources are often spread thin, and they need additional support. 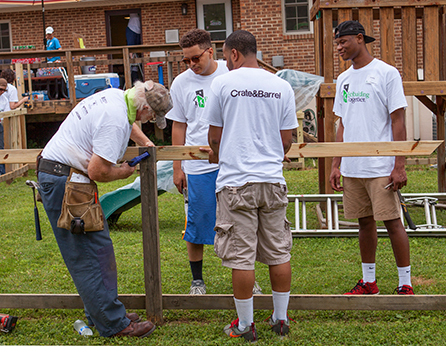 That’s when we step in to help these nonprofits make critical repairs and upgrades.